There are several tricks to getting a great deal on flights into Southwest Florida, or Sanibel flights in general. It can take a little planning and sometimes thinking outside the box, but it can save a lot of money. If saving a bit on airfare means upgrading to a nicer Fort Myers, Captiva, or Sanibel Island condo rental this is a no brainer! 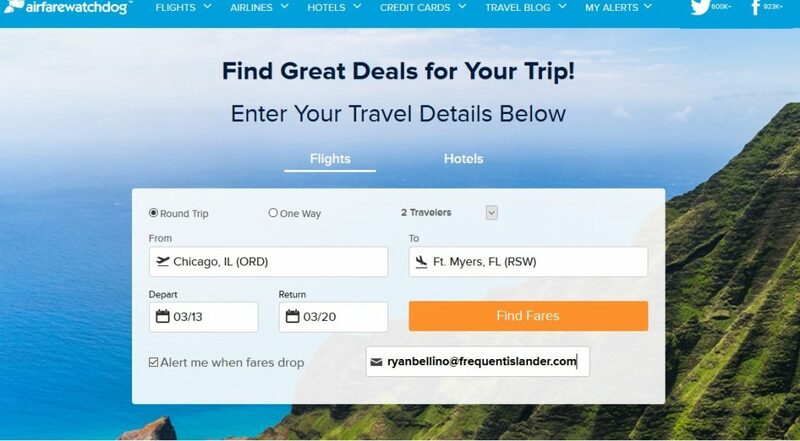 This is a low-hassle way to search for a great deal on flights to Sanibel or Fort Myers. Instead of wasting time checking prices every day, set up an alert to notify you of a good deal. Airfare Watchdog is a great service for setting up alerts right to your email. Simply enter the dates you want to fly and from where, enter your email, and check the box that says “Alert me when fares drop”. 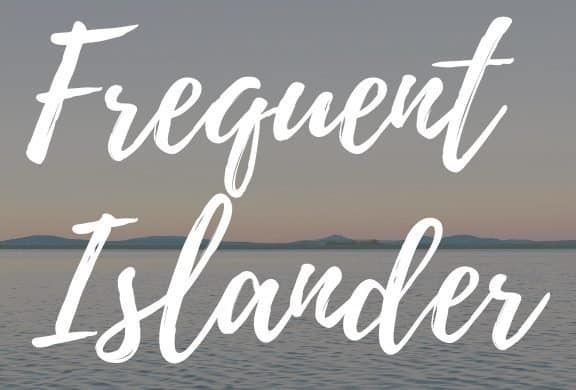 Here’s an example of how I set them up: Try setting up an alert for yourself here: AirfareWatchdog Price Drop Alert When I am looking for a flight to the Sanibel area, I like to set up separate alerts for multiple airports around Fort Myers. This way you leave all options open to flying into an airport that might be a short drive away, but could potentially save hundreds of dollars. For example, if I want to fly a certain day, I will set up 3 separate alerts for that day for Ft Myers Airport, Punta Gorda, and Sarasota. There are a ton of international airports in Florida, and even more regionals. 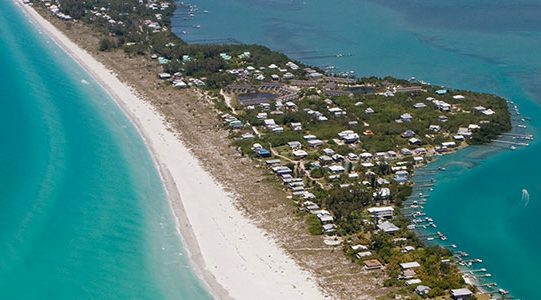 While Fort Myers (Airport code RSW) is the closest international airport to the Ft Myers Beach/Sanibel Island area, it isn’t the only choice. There are actually 10 international airports within 150 miles of Fort Myers. When you add in the nearby a regional airports like Punta Gorda (airport code PGD) and Naples (code APF) there are TONS of options. Some of the best deals I’ve been able to find when visiting the area have been into Punta Gorda, formerly known as the Charlotte County Airport. It is a small airport but they are fast and friendly, and delays are rare. Located 22 miles north of Fort Myers, it is a fantastic airport for arriving into Southwest Florida. If you are going to be renting a car anyways, the money you can save by flying into PGD can be significant. This is kind of a hidden trick that a lot of people will look at you funny when you talk about. Since most people that visit Southwest Florida rent cars, this is something that anyone can pull off. Car rental companies will allow you to rent a car from one airport and return it to a different airport. Sometimes you will have to pay a fee that makes this trick not worth it. But on occasion, the rental car company might need a car moved from one airport to another, and they will give you a great deal on this type of rental. When you are free to leave from a separate airport than the one you arrived at, you can really start to find deals. Instead of doing searches for round trip flights, start looking for one way flights for your arrival and departure. Last year I managed to fly into Fort Myers Airport (RSW) on a one way for around $100, and left from Punta Gorda (PGD) for $50. Try finding a round trip ticket for $150! This doesn’t always work, but when it does it is worth 15 extra minutes in the car. I know this can sometime be hard with work schedules, but if you can fly on a weekday it can be a huge money saver. 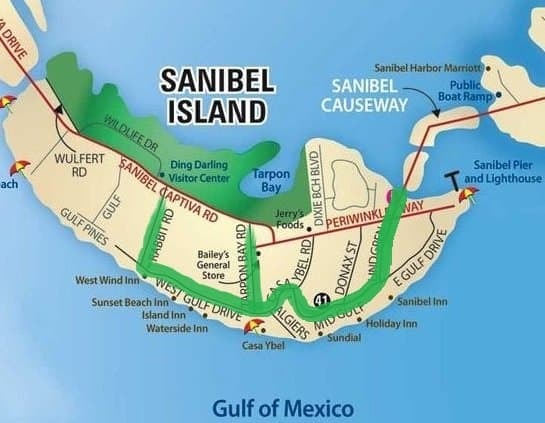 The trick to this is making sure your condo rental (check out our Top 5 List of the Best Sanibel Island Condos here https://frequentislander.com/top-5-sanibel-island-condo-rental-locations/) is not locked into Saturday to Saturday stays. Some are, some aren’t but if you find a great flight deal it might be worth finding a condo rental that matches up. If you are booking a hotel you are usually more flexible with arrival and departure days. Like I mentioned earlier, I wish I would have known this sooner. Island Rental Services will deliver whatever you need right to your condo or house, and have it waiting for you when you arrive. It doesn’t get any easier than that. I still have nightmares about trying to haul pack and plays around busy airports. Trust me on this one, even if you break even on getting rid of the baggage fees, you will have much more of your sanity left for an enjoyable vacation.